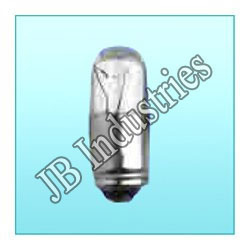 We are a leading Manufacturer of panel light lamps, lamp filament, visual indicator lamps, lamp filaments, midget lamps and electric light filaments from New Delhi, India. Power (as per customers' designs & specifications), etc. We are instrumental in offering a comprehensive assortment of Panel Light Lamps to our clients at most reasonable prices. These are widely appreciated for their longer functional life, easy installations and maintenance free operations. Body (As Per Customers' Designs & Specifications), Etc. We are one of the leading manufacturer of Filament Lamp that are much in demand in the industrial market. Well known for its quality and efficiency, our filament lamp is available at competitive prices. 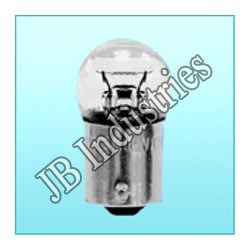 We are engaged in manufacturing and supplying a wide assortment of Visual Indicator Lamps to our esteemed clients. These products are fabricated using the optimum quality raw material and sophisticated technology under the guidance of skilled professionals. Our enterprise brings forth for our valued clients an exquisite range of Lamp Filaments that are widely acknowledged for its consistency in pitch, shape, color and luster and piece weight. Due to its high lighting efficiency, long service life and has prompt start up, our quality range of GLS Filaments is widely demanded by our clients. 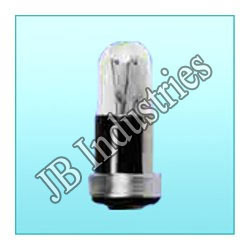 We are the renowned manufacturer and suppplier of a wide range of Subminiature Lamps. 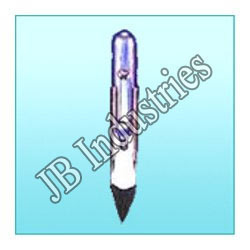 These are manufactured using premium quality raw material and latest technology. We are engaged in offering Electric Light Filament. Our range is widely appreciated for their longer functional life, easy installations, maintenance free operations and low power consumption, these lamps find extensive application in various domestic and International markets. 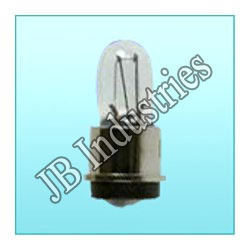 We are engaged in offering Electric Filament Lamp. Our range is widely appreciated for their longer functional life, easy installations, maintenance free operations and low power consumption, these lamps find extensive application in various domestic and International markets. 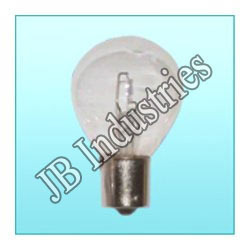 We are one of the leading manufacturer, suppliers and exporters of premier grade of Incandescent Lamp Filaments. These lamps find extensive application in various domestic and International markets. Looking for Aircraft Instrument Panel Lamps ?